If you went out on the street and asked 100 people if they want to wear Iron Man armor, you can be certain that 90 of them would say yes. The other 10 either won't speak English or have never heard of the Marvel superhero. Every little piece from the first movie represents a chunk of geek gold and many would kill their own mother just to possess them. Now, instead of committing murder, all you have to do is offer the highest bid. 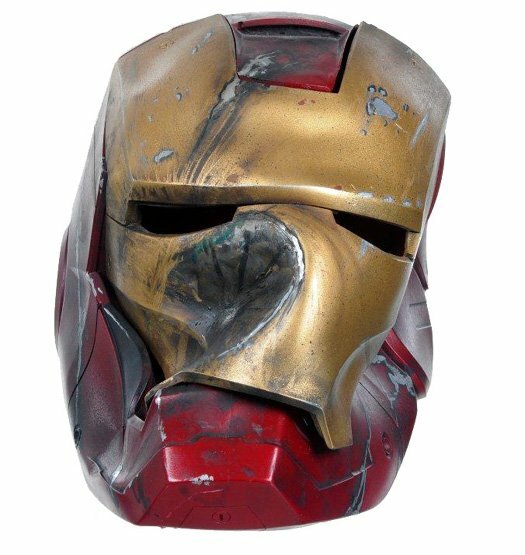 Props from Jon Favreau's Iron Man are now up for auction over PropWorx. Set to take place at the Chicago Comic and Entertainment Expo (aka C2E2) between April 16th and 18th, the auction will feature armor, gadgets and costumes from the hit flick just in time for the release of the sequel on May 7th. 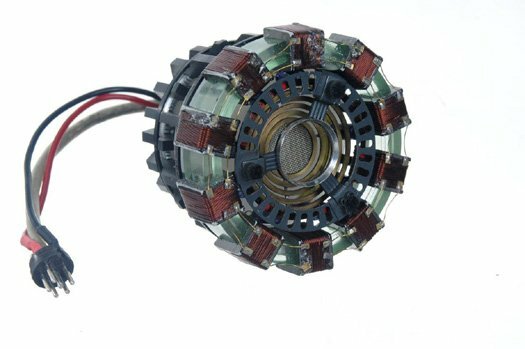 Amongst the array of items is the arc reactor built by Tony Stark while captive in Afghanistan, the Mark III helmet crushed by War Monger during the film's final battle, and the sonic taser used by Obidiah Stane to temporarily paralyze both Stark and Raza. The pieces will likely go for thousands of dollars (money most of us don't have lying around to say the least), but you can at least enjoy the fact that someone out there has the leg actuator from the Mark I armor hanging on their wall. Check out a couple items below.